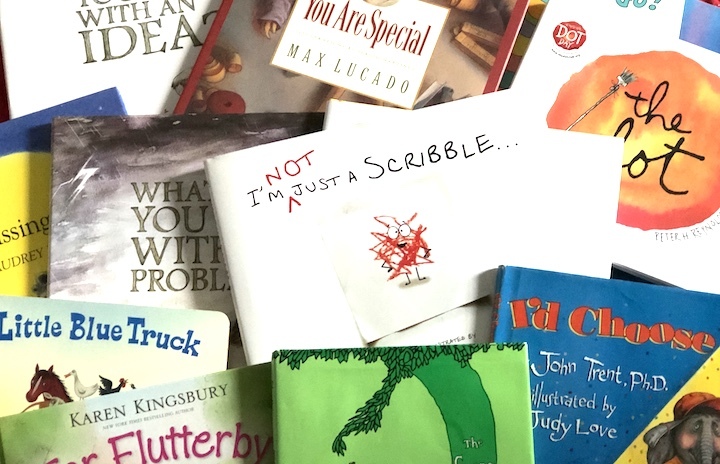 Welcome to "My Little Bookshelf" of what I consider some of the best books for children which go far beyond just telling a story; they offer meaningful moments spent together influencing a child's life. 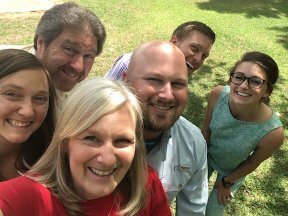 These ideas and lessons come from my heart as a mother of four, a school librarian, a follower of Christ, and a lover of books! I've included both well known classics and recent releases. Discover how to use books to help children see themselves, others and God through the eyes of a story! Inspire Kids to Be All God Created them to Be! It's important for children and adults alike to realize they matter; we are each uniquely created to be all God has planned for us. 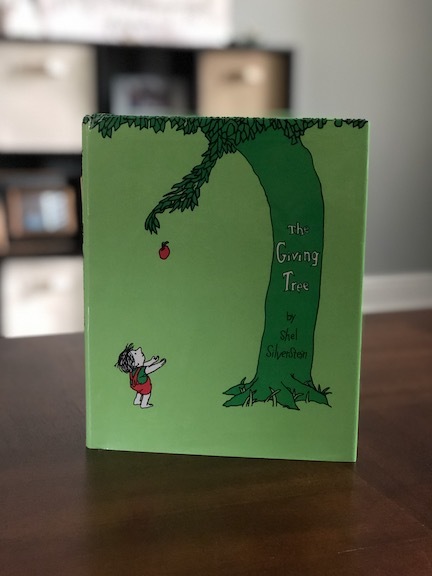 With so much bullying and confusion infused in our culture, the best books for children can be used to inspire kids to be themselves and soar! 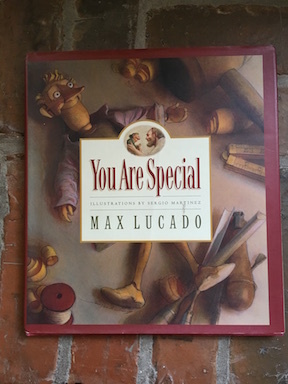 One of my all-time favorites is this book by Max Lucado. Punchinello is a small wooden Wemmick. He is thwarted by others' opinion of him shown through the giving of gold star stickers or gray dot stickers. He begins to feel "less" until He meets the woodcarver, Eli. Tacky the Penguin - Being Different can be good! Tacky is an odd bird, but a good bird to have around. He steps to the beat of a different drummer from the other penguins. But in his own haphazard way, Tacky saves the other penguins by being unordinary. 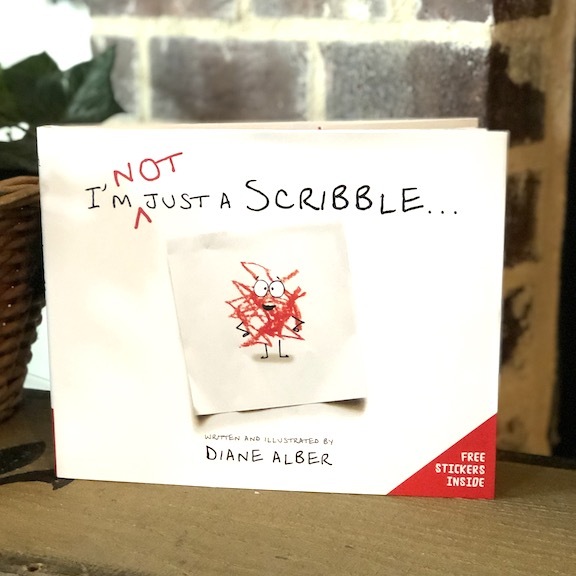 Being a fairly recent release, you may not be familiar with this gem which not only promotes a healthy self image and relationships for children, but also can inspire them to be creative - even with a scribble! More "Best Books for Children"
Following are some of the best books for children I have found that can be used to build good character along with an understanding of what the Bible has to say about each trait. 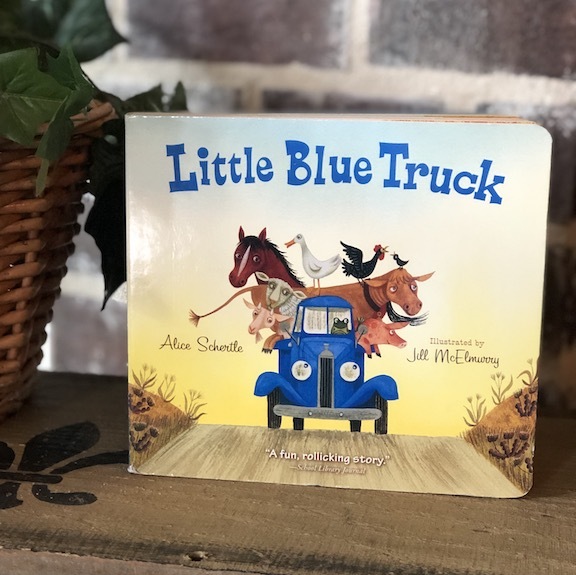 Little Blue Truck understands you have to be a friend to have a friend. He is kind and helps his friends; in return, they help him along with a grumpy dump truck who learns the importance of kindness and helping others. Everyone loves a story! Stories just stick with us, they draw us in to become a part of them so that we may experience something new and amazing. Because of this, Children's books offer creative Bible teaching opportunities for both children, as well as, youth, and adults. I also order many of my books from Thriftbooks.com which offers used books at lower prices. Amazon of course has a huge selection also and offers both new and used.